The cost of college is not limited to tuition and fees. When calculating the price of attending any college or university, you should consider all aspects, like the cost of attendance, scholarships and grants, loans, and the net cost. Use this interactive tool to divide costs, gift aid, and loans to create a simple side-by-side comparison. 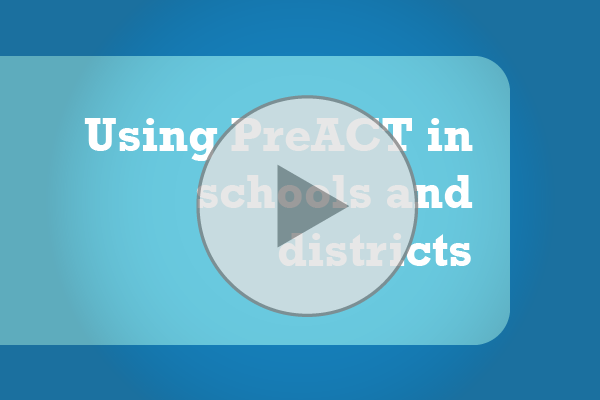 PreACT is more than a practice test. It helps students consider their career options and connect with colleges.